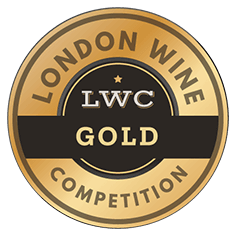 The London Wine Competition will be assessed and judged by a leading panel of top-level wine buyers with current direct commercial buying responsibility. Or wine consultants and experts who are also directly involved in the development of new wine brands or buying wine for commercial resale. All wines entered will be handled by Sensible Wine Services and organized into flights for tasting. - Initially be tasted blind to determine its quality and drinkability. - Judges will then determine the value score of the wine based on the quality and its retail price. 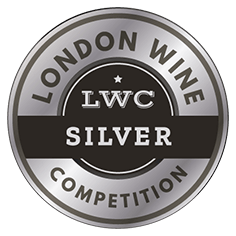 - The judges will then be handed the bottle or format for them to be able to assess, in detail, the design, label, and packaging and determine how well that matches up to, or complements the quality of the wine and its price point. It is how the product is perceived when placed on the wine shelf among thousands of other wines. 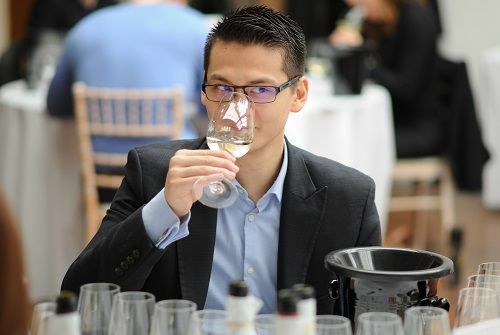 - The judges can discuss the wine as a whole to help allocate scores in the three judging areas however each judge will give its independent score and a weighted average will be taken at the end. 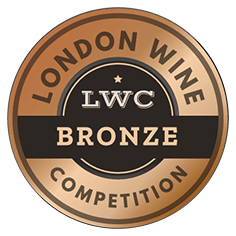 Judging will take place on March 21, 2019, at a central London venue, The Worx. To be considered in the competition all products must be with Sensible Wine Solutions by March 05, 2019.